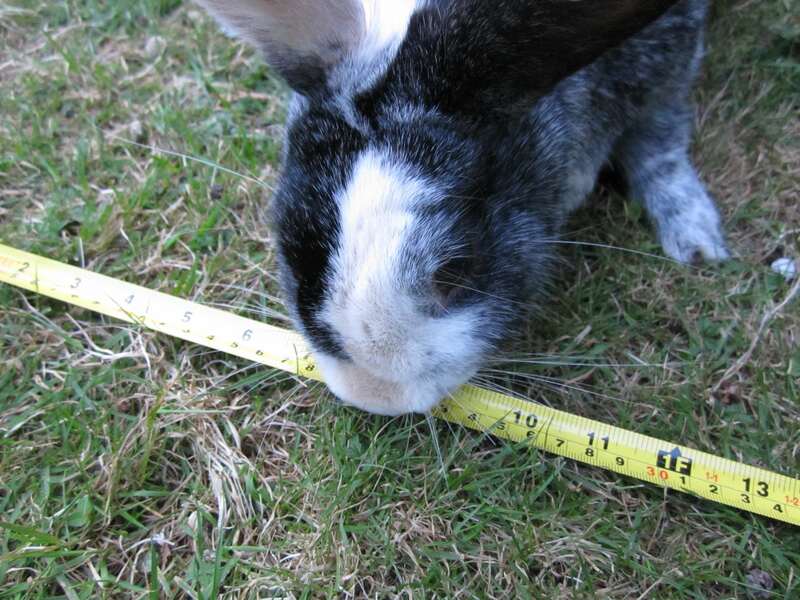 I don’t normally divulge such intimate details such as my measurements, but I am making an exception today. 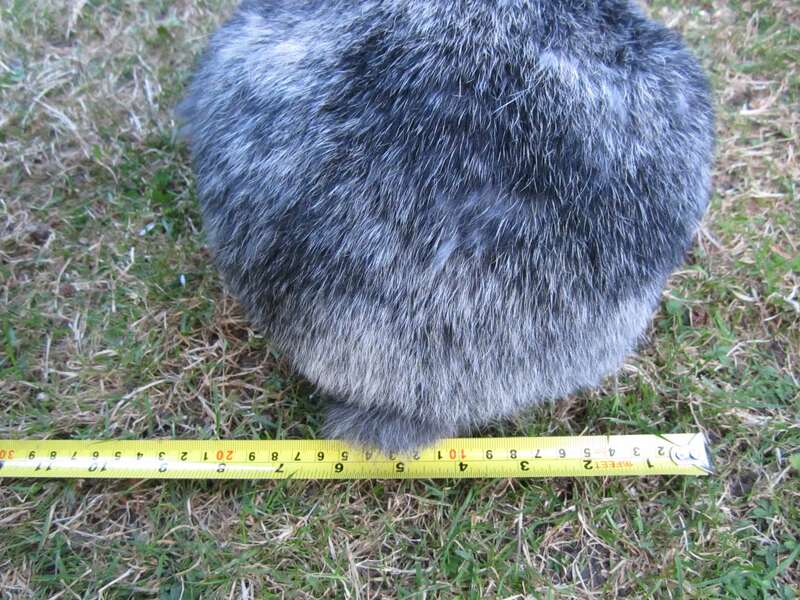 As you know, I am a firm believer in the social responsibilities that come with celebrity, and as such I am acutely aware of my contribution to a better world as a lagomorph role model. 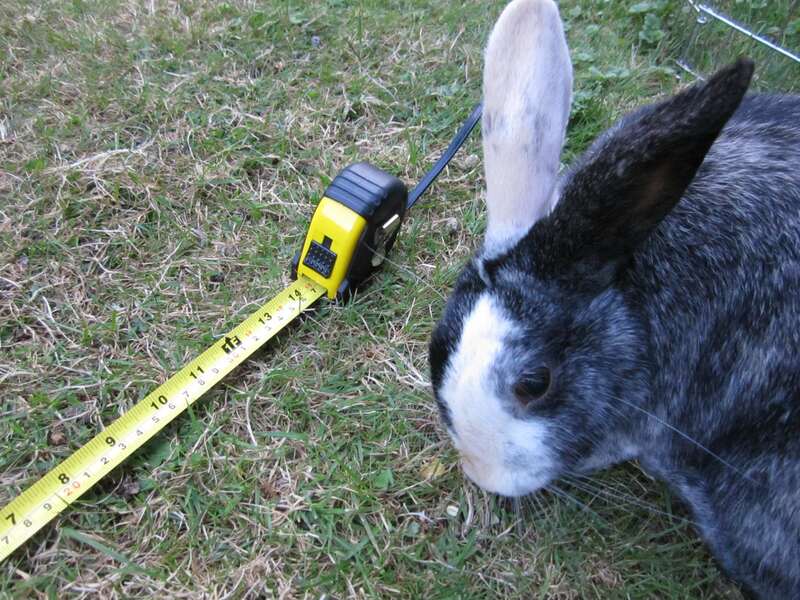 So, today I am taking out the tape measure to show the true extent of my amazing physique to my wonderful fans.